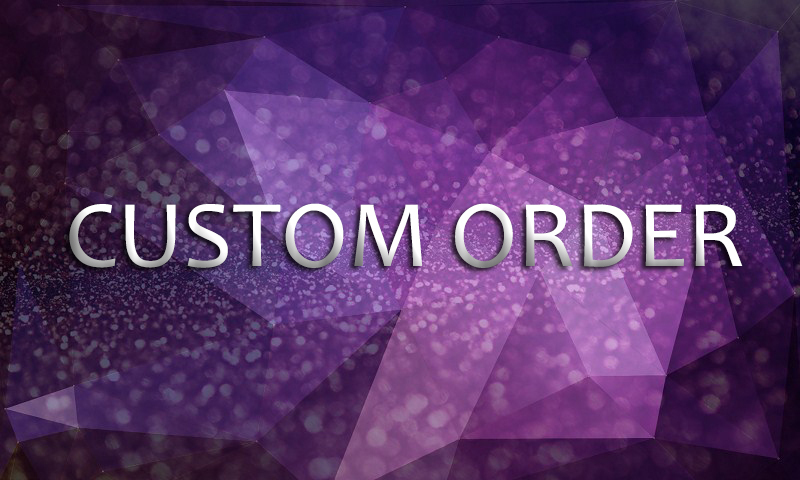 This is a customize services and After Discussion with Seller, Buyers Place any Order. Price will be depended on project requirement and it will be fixed once project will be discussed and Agreed between Buyer and Seller. Customize Services As per Discussion with Client is ranked 5 out of 5. Based on 6 user reviews.